One other BIG tip is to avoid taking sides in the Serbian football teams! The two largest are Red Star and Partizan…. Red Star has won over 25 national championships and has a very large following. The same can be said for Partizan. If you get a chance go to Youtube and google Partizan and Red Star fans.. They are very passionate and many of them have “hooligans” that will beat you senseless if you are not a supporter!!! I have wanted to attend a match but have not grown the proper balls to do it yet…The country is about divided equally on who they support. They were founded in the 1940s during communist times.STAY OUT OF IT IF YOU KNOW WHAT IS GOOD FOR YOU!!!! This is a very touchy issue. Many of those in the WEST support an independent Kosovo. That is not the case here in Serbia. 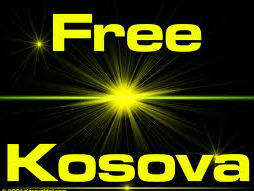 Kosovo was the heart of Serbia. It is home to many of their Orthodox churches and holy places. It is also the site of a very important step in defeating the Turks and gaining independence from the Ottoman empire. Those of us that are from a Western country or one of the 28 countries that make up NATO tend to view NATO as a good thing. We feel that NATO has the authority and moral responsibility to stop atrocities around the globe. Serbians DO NOT SEE IT THAT WAY!! 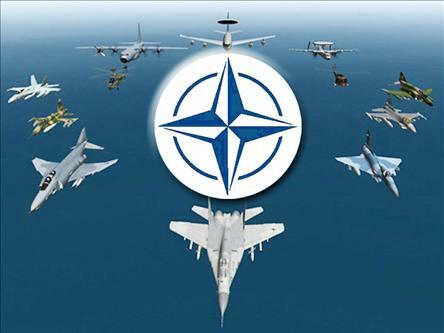 NATO was responsible for the bombardment of Serbia from March 24th, 1999 to June 10, 1999. For your own safety … keep your I LOVE NATO shirt buried deep down in your suitcase! Serbia is a country that has experienced just about every type of government from Monarchy, Communism, Dictatorship to Democracy. This is a country that is currently ran on the parliamentary system that parties must work together to form a coalition. They currently have over 20 different parties being represented in parliament. As you can see talking politics is very dangerous and risky! I mistakenly posted a picture of Boris Tadic on my Facebook profile and was immediately called out on it. One friend dropped me and refuses to speak to me because I wouldn’t remove it. This section of the blog is going to provide tips for first time visitors. It will provide some first hand input and things I have learned to DO and NOT TO DO during my 6 months of living here in Northern Serbia….